At around £5 this is the number one item that every Installer must have, used for manoeuvring glass within the door to ensure correct packing. 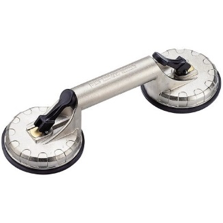 It’s virtually impossible to “rack” or “toe n heel” a door without this invaluable tool. It is the perfect tool for creating a gap between frame and glass unit so that plastic packers can be wedged in place to hold the door frame square off the glass. It is also widely used for creating the correct gap between bead and glass so that the internal pressure gasket can be properly inserted. 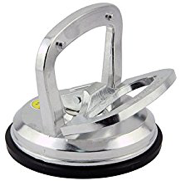 Retails between £6 & £30 each and used for both lifting glass into the frame as well as for holding glass in place against the outer gasket while toe n heeling is performed. Setting the glass unit on to packers can be tricky and needs to be done while the unit is in a vertical position to avoid catching the perimeter external gasket. 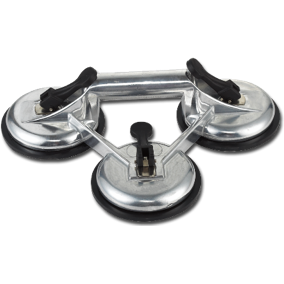 Suction cups come in various sizes and cup options. Generally available in either single, double or triple cups. 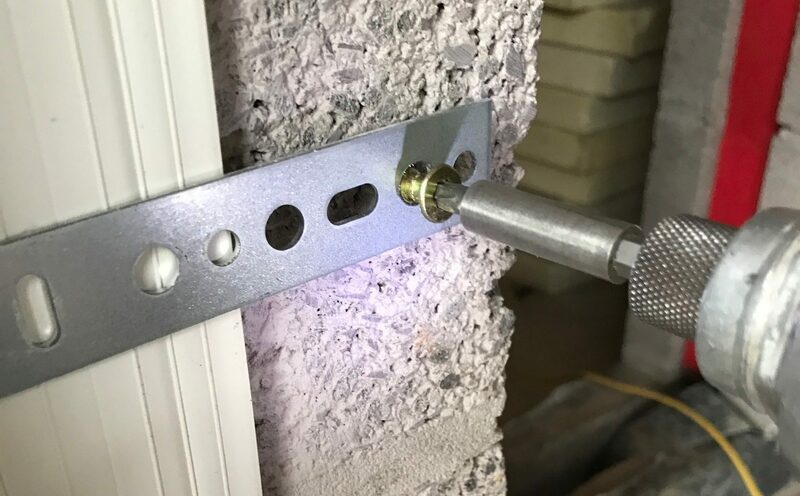 Even the most basic laser level shown above which retails for around £25 is better than the standard 4-foot spirit level when it comes to Bi-Fold door Installation. With the average Bi-Fold door being around 3 metres wide a laser level is required to throw a line across the entire width of the frame allowing the Installer to pack accordingly so that the door is perfectly level in the horizontal. In its vertical mode, it can also be used to ensure the outer frame Jambs are perfectly plumb in both face-on and side-on views. This is usually done with a tape measure to determine the diagonal sizes of the opening door. 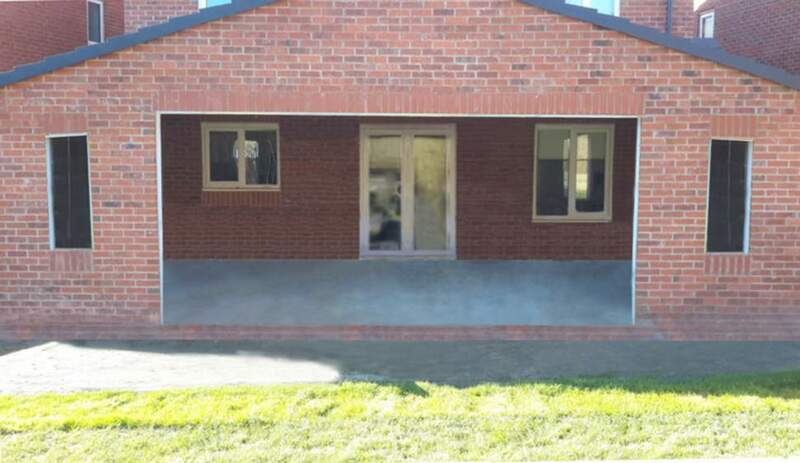 The theory is that if both diagonal sash sizes are the same, then the doors are square. If they are not the same, then adjustment will be required. But accurately determining this diagonal can be a fiddly task to perform over two metre doors. Especially single handedly. 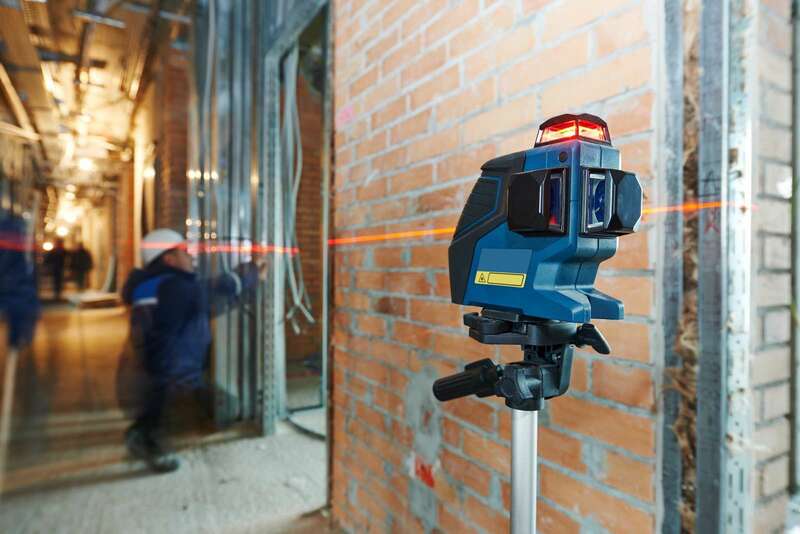 A simpler and more accurate way to check this is to set the laser up in horizontal mode to throw a line across the opening door you are checking for square and simply measure from the top edge of the door left and right down to the laser line. When each side has the same measurement, the doors are square. 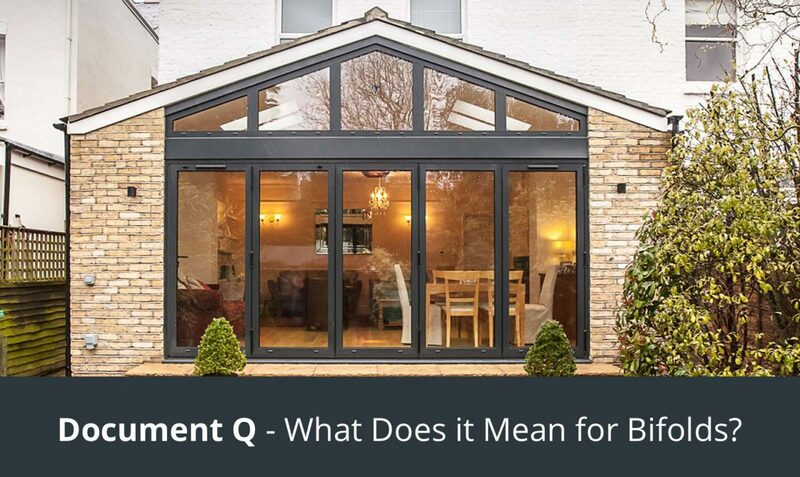 Trimming Aluminium Bi-Folds Document Q – What does it mean for Bifolds?